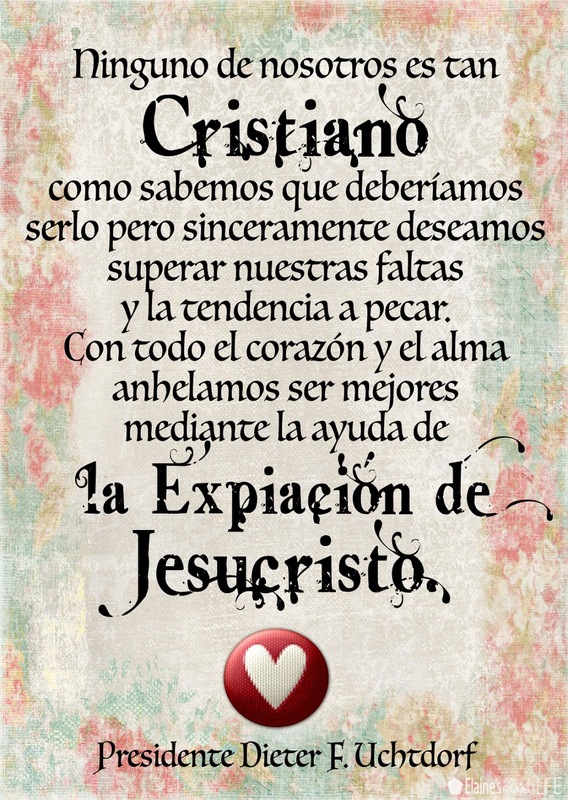 It is good for us to remember that no one of us is without sin, and that we should not hypocritically esteem ourselves above any others, for we know not what is in their heart. As Christ said: "He that is without sin among you, let him first cast a stone..." (John 8:7). Becoming more Christlike is striving to honestly BE the best we can be, patterning ourselves after Christ's example. 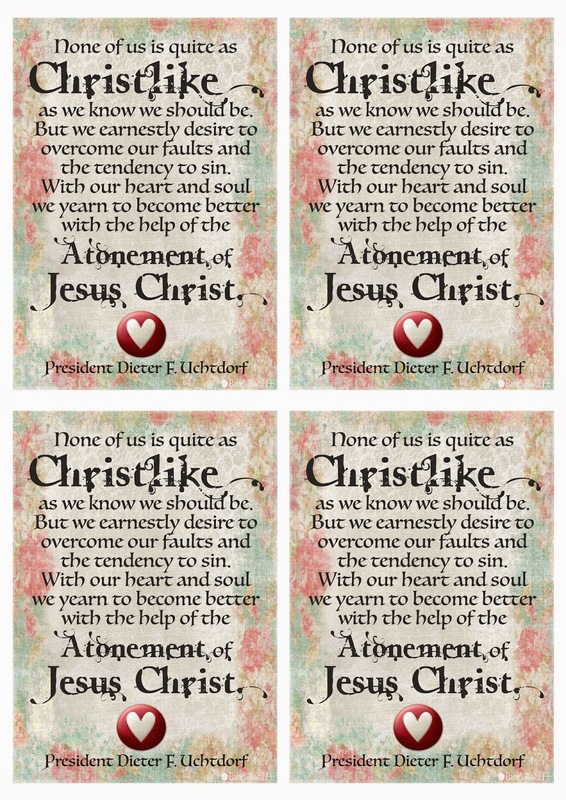 President Dieter F. Uchtdorf said: "None of us is quite as Christlike as we know we should be. But we earnestly desire to overcome our faults and the tendency to sin. 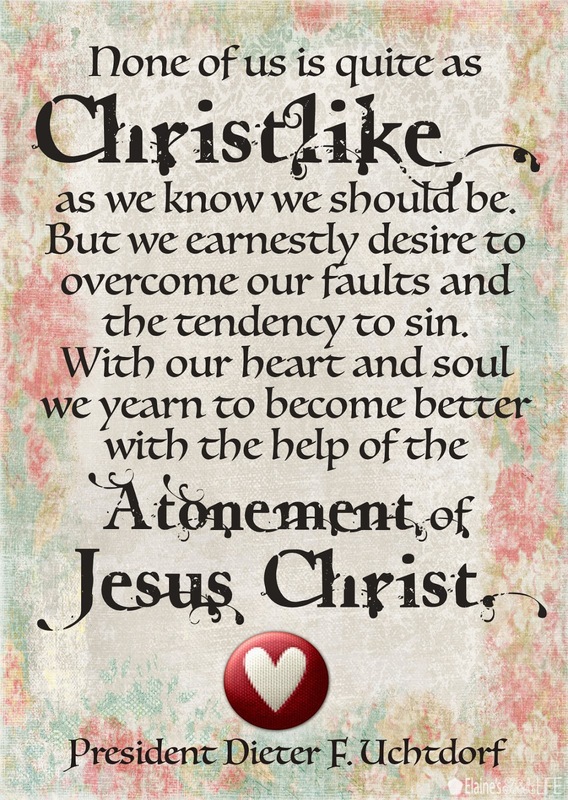 With our heart and soul we yearn to become better with the help of the Atonement of Jesus Christ." 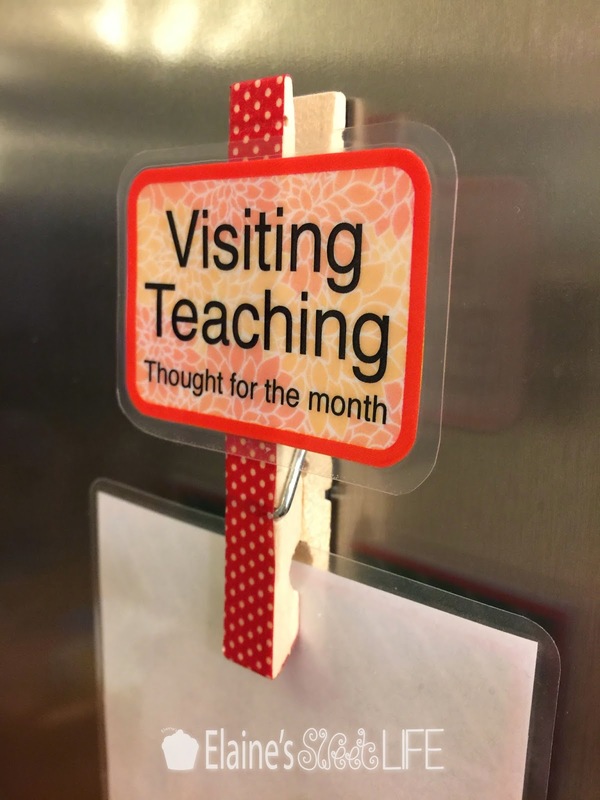 That's a cute idea to make a magnet for each month's thought! I love the design of the text at the top! These are so wonderful! I've been feeling for awhile that I should look on pinterest for some visiting teaching ideas, and I think I just found why. :) Thank you so much for doing this!